The T9000 tumble dryer, an ergonomically designed machine that combines usability with excellent drying function with ergonomic design. 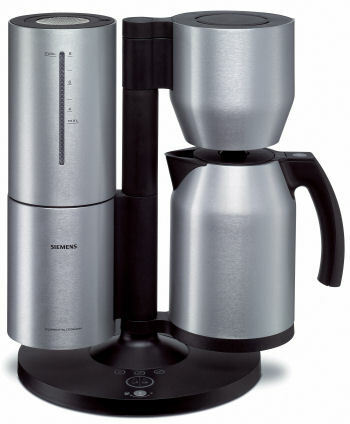 The TC911P2 Coffee Machine from Siemens offers superior features for the coffee connoisseur on the go. Designed by Porsche Design, this coffee machine features sleek brushed stainless steel components for a modern look. 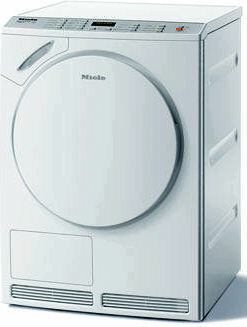 A ventilation dryer class which stands out from the rest. 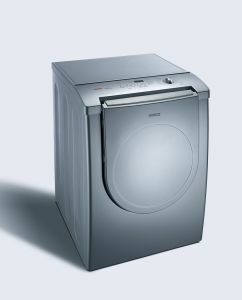 The Bosch Worlddryer in silver opens up new dimensions in design and ergonomic features. 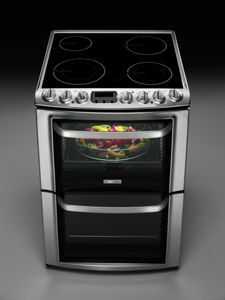 The design of this freestanding cooker range has been developed with the help of detailed customer surveys. 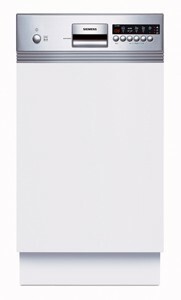 Slimline dishwasher with stainless steel fascia panel for small kitchens or single-person households. 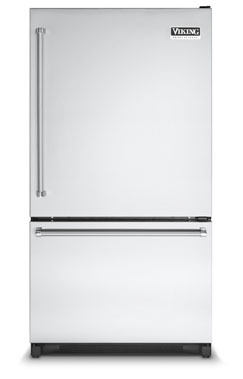 Countertop-depth Cool appliances can be freestanding or installed in cutouts to replace existing yard-wide models. Siemens retractable range hood the functionality and aesthetics of the typical kitchen range hood. 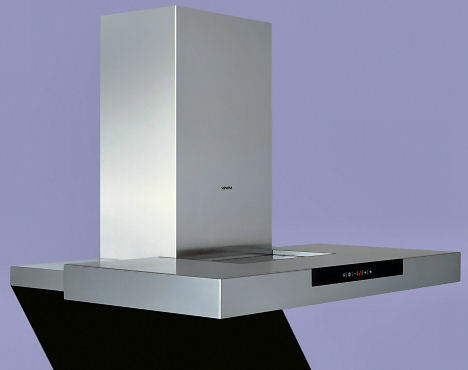 Operated by easy-care touch pads, this chimney hood features flush mounted controls on its stainless steel body. Küppersbusch continues to innovate the functions of their kitchen appliances with the introduction of its new steam oven. It can be easily integrated into any kitchen, and is easy to clean with its stylish stainless steel interior and exterior. 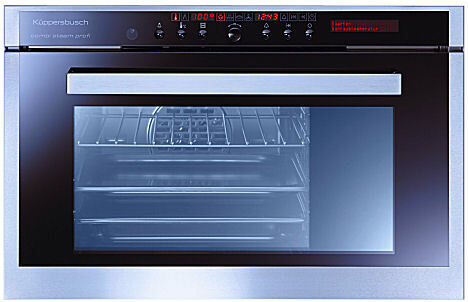 Expand your cooking horizons with the Küppersbusch EKDG 6800.1M steam oven. See also Küppersbusch Media Profi. 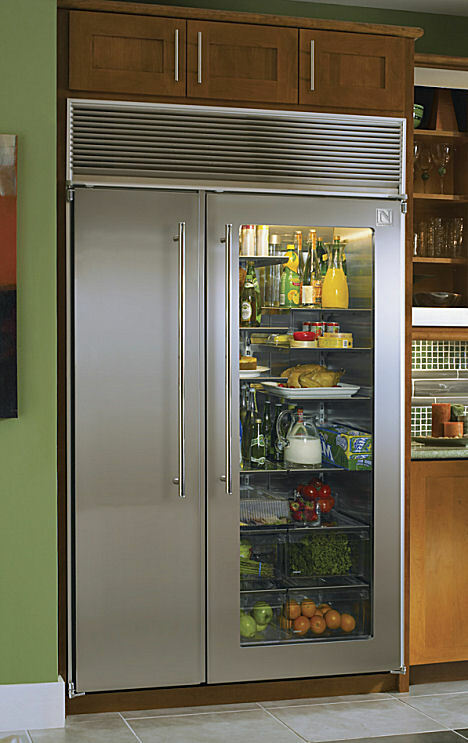 Northland just unveiled its latest 48″ refrigerator, 48SS-SGX.- the scaled down version of the mighty 60″ Northland refrigerator, the 60SS.